Fleets are being urged to fulfil duty of care responsibilities after Chevin added a new driver licence checking tool to their FleetWave software. The pay-on-use solution allows a series of rules and profiles to be set up that are suitable for each fleet. 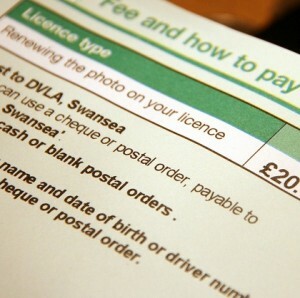 For example, the user could specify all fleet drivers are checked for points with the DVLA once a year, with 50,000mile+ drivers looked at every six months. Ashley Sowerby, Managing Director of Chevin, said: “Regularly checking driving licences has become a fundamental part of fleet duty of care in recent years. “The driving licence checking tool allows the whole process to be largely automated in an intelligent and effective manner. FleetWave manages 700,000 fleet vehicles worldwide with customers including St Gobain Transport, Bristol City Council, Honda Motor Europe and Marie Stopes International.